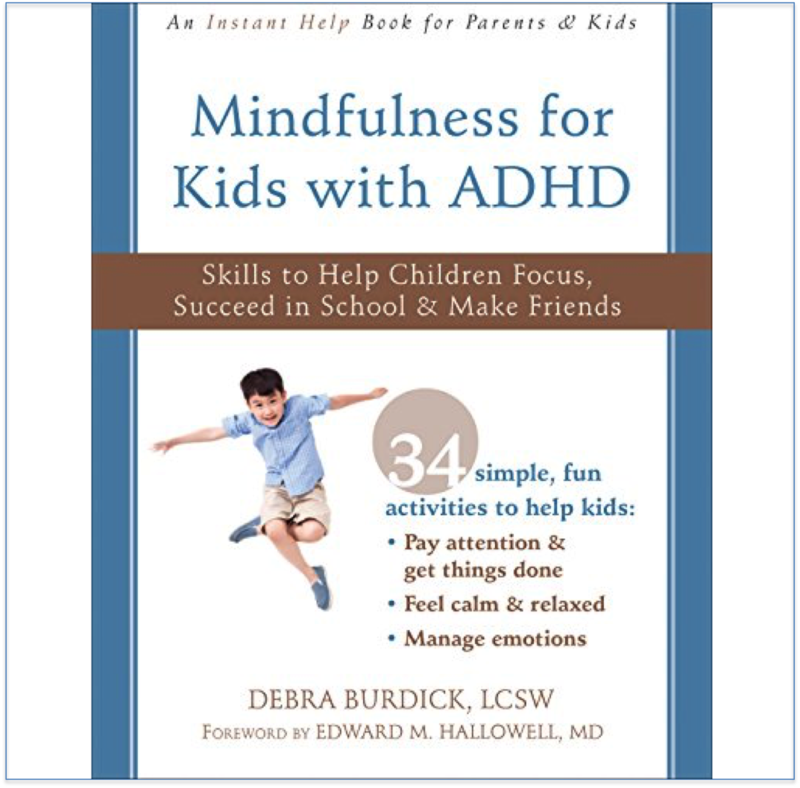 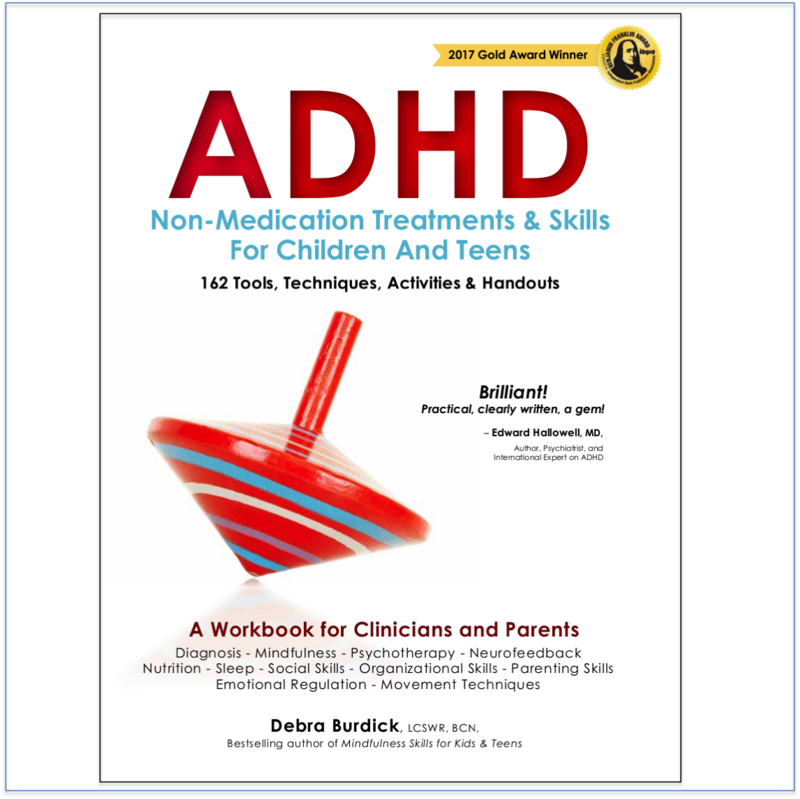 Book Synopsis: Seasoned clinician and mindfulness teacher, Debra Burdick draws on nearly 27 years of clinical and personal experience to offer an audio collection of ten mindfulness skills that can be incorporated into daily life. 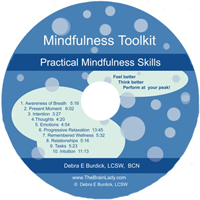 They include research based practices such as awareness of breath, tasks, intuition, and ‘remembered wellness’ as well as core sitting meditations. 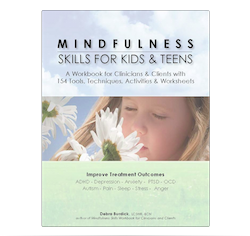 They can be used to increase self-awareness and the ability to be present in the moment, to induce the ‘relaxation response’, to increase stress resiliency, to improve concentration, sleep, depression, and addictive behaviors, and to improve physical and emotional health.